At the start of this season of goodwill to one and all Jamaica’s 2 main political parties played Santa and gave themselves an early Xmas gift. Those honourable wise men and women passed the grandly named Representation of the People Act for Jamaica’s taxes to pay for their future election campaigns. And more. These merry gentlemen and ladies from both parties in the lower and upper houses felt deserving of this tithe of good joy. Yet not all the usual disciples fell into line as the likes of Everald Warmington MP (JLP) and Senator K D Knight (PNP) objected. The supporters of this grand gesture refer to Germany, Canada, Sweden, Austria, Spain as countries with such generous laws. Yet these countries score positively on the corruption perception index while Jamaica languishes in mid-table. Some who pass regular judgment Jamaica’s political corruption voted for their parties to receive these new entitlements. Does this means the “other” political monies will be used to help pay “people light bill” ? As one recent voter demanded in Westmoreland. 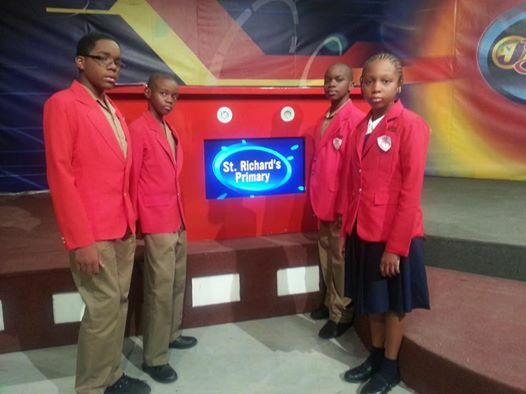 Jamaicans are grateful that the likes of Alia Atkinson (swimming), Patrick Robinson (judiciary) and St Richard’s Primary for recently elevating pride to Jamaicans. But the political parties seemed determined to leave the many disaffected voters to continue wandering in the economic and democratic wilderness. This entry was posted in jamaica, jamaican, politics and tagged CARIBBEAN, jamaica, jamaican, Political funding. Bookmark the permalink.